Click here to sign up for a TASL Committe or Task Force! Check out the Banned Books Week celebrations in TN School Libraries! 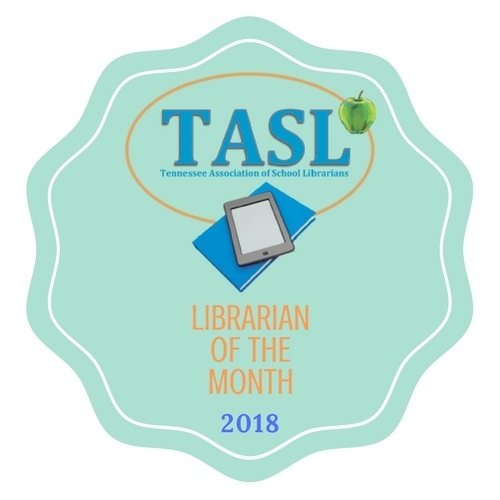 TASLTalks is now a BLOG!